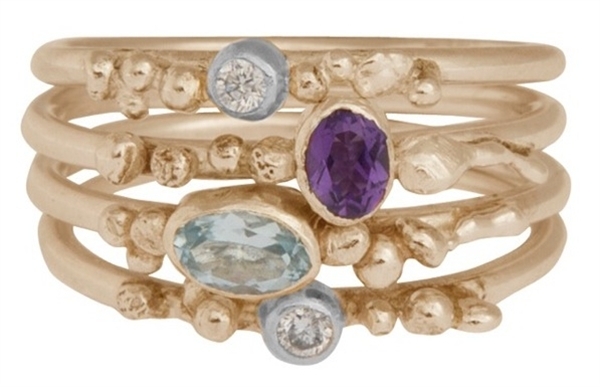 Laure fuses traditional craftsmanship with an artist’s eye to create her strikingly different jewellery. 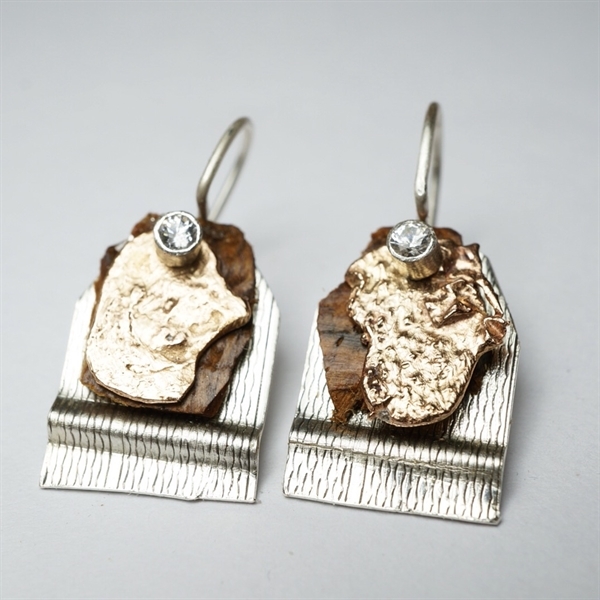 Precious metals and stones in simple, unstructured, organic forms give the work a tactile, earthy quality. Artistry and an artisan’s feeling for the materials are what mark this work out. Her one-of-a-kind and limited-production handmade jewellery is for people who seek the uncommon. It is stylish rather than fashionable, simple as opposed to ostentatious. Lively and playful, it is full of personality so that even the most special of pieces feels comfortable enough to be worn every day.